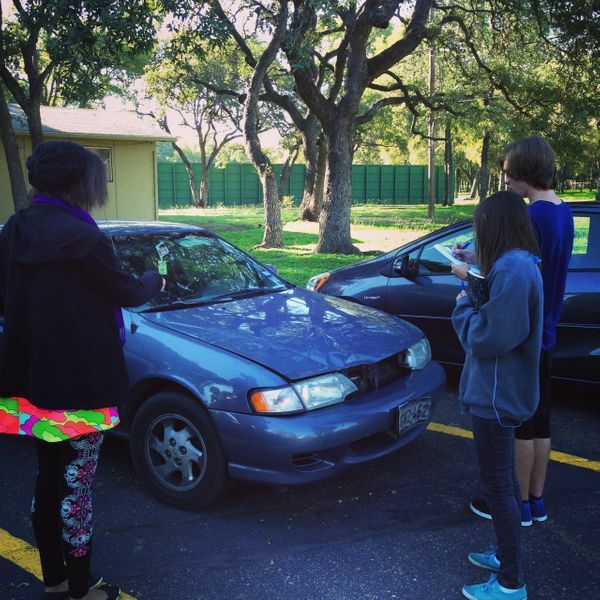 "Students analyzed two parking lots and calculated the biodiversity of the cars in each lot. Each parking lot was representative of a sample site within an ecosystem, and each make of car was representative of a different species in that ecosystem. The biodiversity of each sample site was calculated by applying the Simpson's Index formula to the data that the student's collected. Upon completion of these calculations, the students were able to determine which sample site was more bio diverse, as well as brainstorm some factors that may have influenced their results."